The Suites at Fall Creek offers fully equipped lakeside accommodations surrounded by the Ozark Mountains and the picturesque lakes of the White River Basin. Whether you choose to relax by the indoor/outdoor pools or relax by your fireplace, adventure beckons outside your peaceful resort getaway. Branson, Missouri, is your destination for good old-fashioned family fun where you can choose from over 70 live shows (head for the famous '76 Strip Country Music Boulevard), 50 restaurants, amusement parks, whitewater rafting, and premier trout fishing. The Historic Elms Resort and Spa is currently listed in the National Register of Historic Places. It offers a venue that uniquely blends yesterday with today. Guests experience the charm of a historic retreat plus the many thoughtful amenities and services of a contemporary 4-star Hotel. In its restored state, the Elms Resort and Spa offers a unique, setting in which to enjoy the ultimate in lodging and meeting comforts and convenient with easy access to the Kansas City metropolitan area and Kansas City International Airport. Ultra modern 40 story highrise guest tower overlooking the Crown Center and downtown Kansas City. Hotel offers 733 guest rooms that are sound-proof, have individual air-conditioning controls, direct dial phone with message alert, color TV with feature movies, video check-out and AM/FM radio. 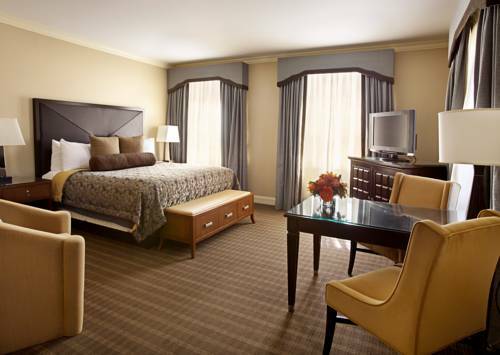 The Chase Park Plaza Hotel is a full-service luxury property with 338 hotel rooms and suites and over 65/000 sq. ft. of banquet and conference space as well as 51 fully furnished Executive Apts. receiving all the same amenities as hotel guests. Sleeping rooms completly renovated elegantly furnished and suites include bedroom/ living/dining area . Five restaurants are on property and guest amenities include pool/18000 sq.ft. fitness facility/Five screen cinema and valet parking. 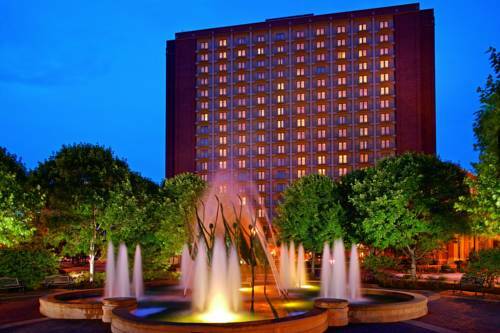 The Ritz-Carlton, St. Louis is a four diamond luxury property in St. Louis. The hotel is located in the business district of Clayton, just ten minutes from Lambert International Airport and downtown St. Louis. The Ritz-Carlton, St. Louis is the focal point of the fashionable suburb of Clayton hosting two award winning dining facilities, The Restaurant and The Grill. In addition, The Sushi Bar, The Cigar Club, The Wine Room, and our two-floor private access Club level are all features that are unique to The Ritz-Carlton, St. Louis. Clayton features over 70 restaurants, as well as art galleries, shops and entertainment within walking distance.